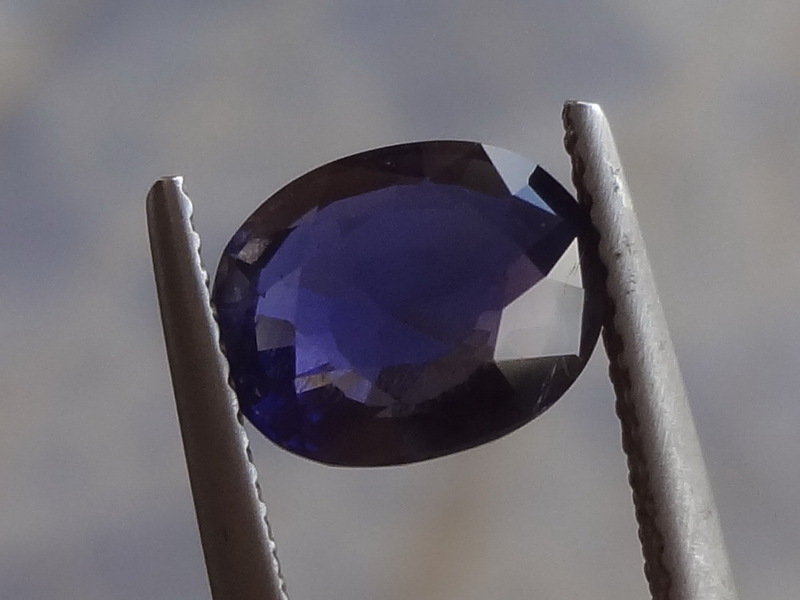 Affordable deep purple Iolite made for a light-through piece of jewelry. 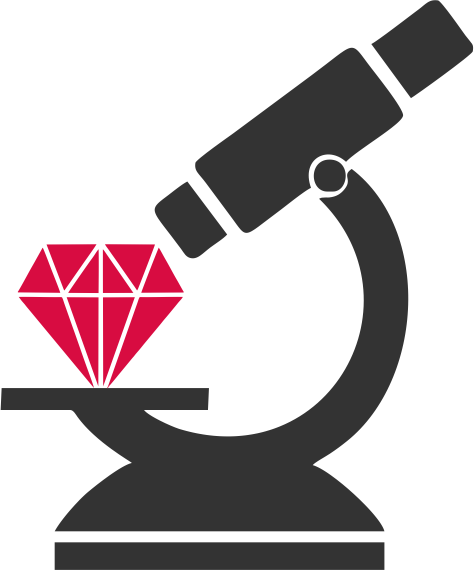 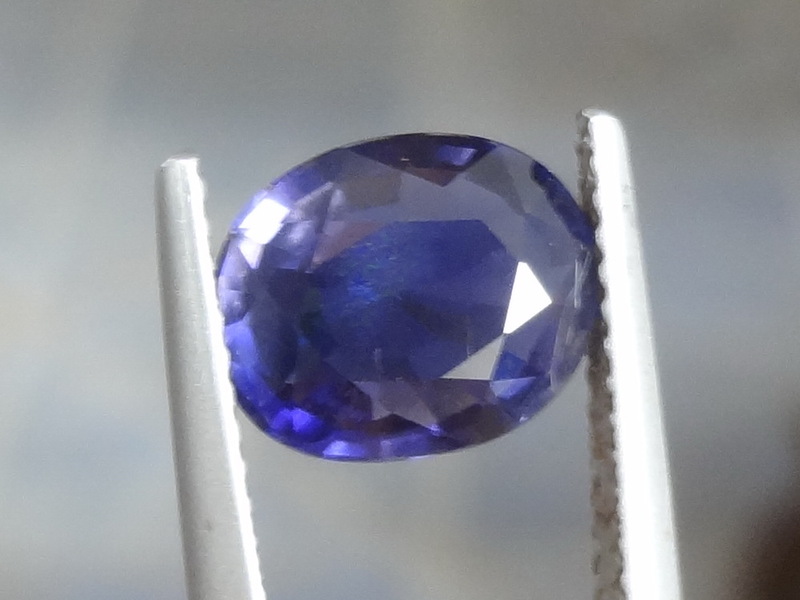 This stone is only 1.9ct but is 9.3x7.5mm of surface. 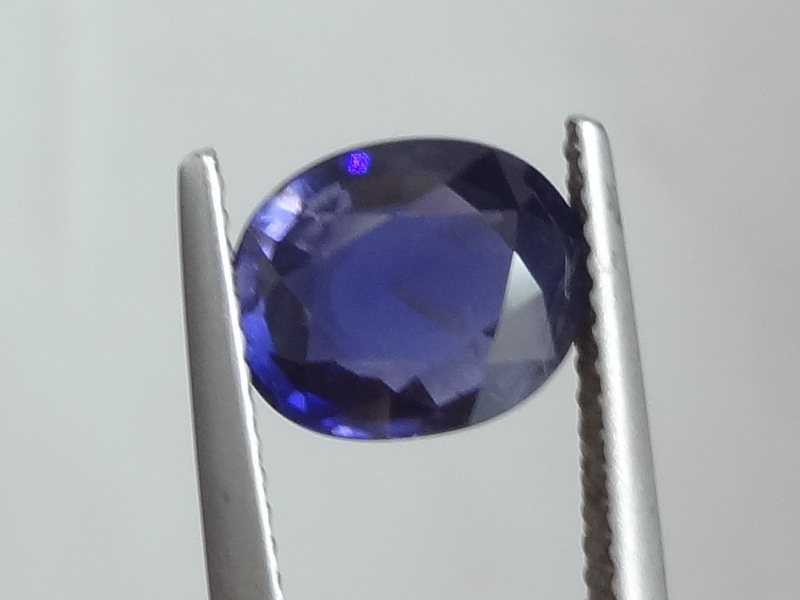 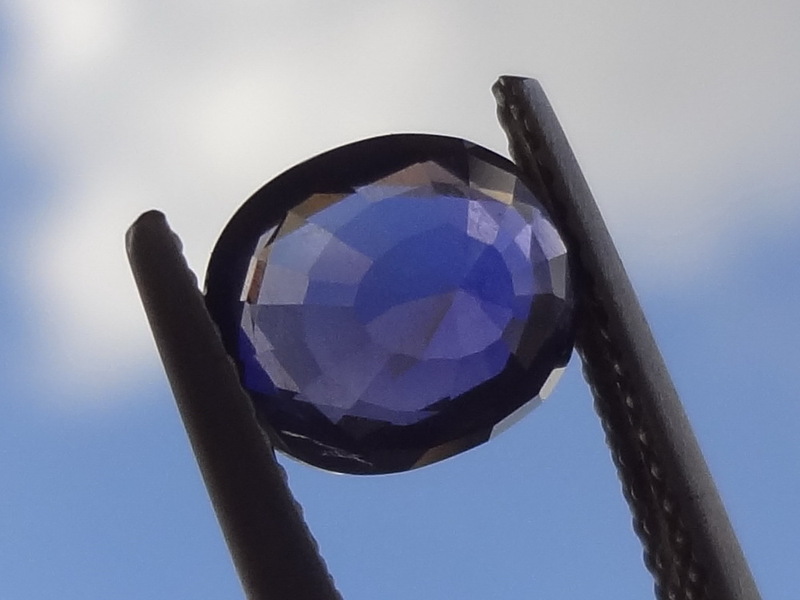 This Iolite has a minor crack on a side but it is not visible when looking at it with naked eyes.